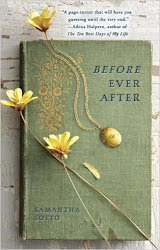 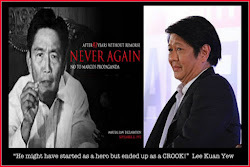 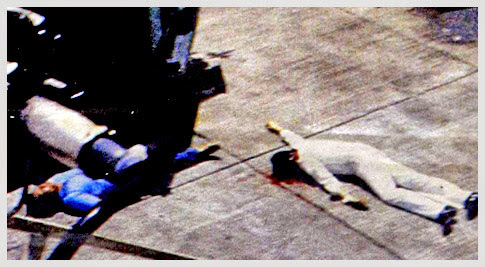 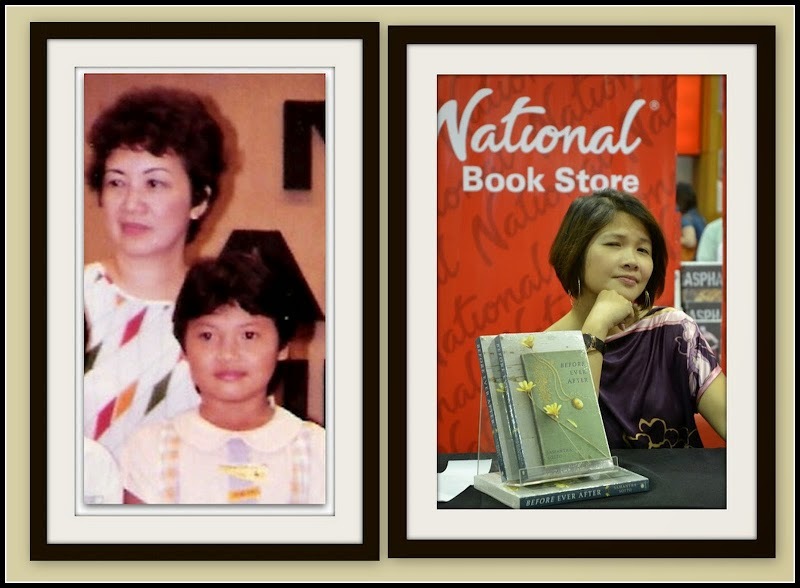 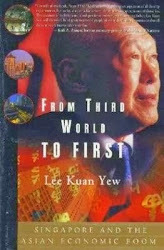 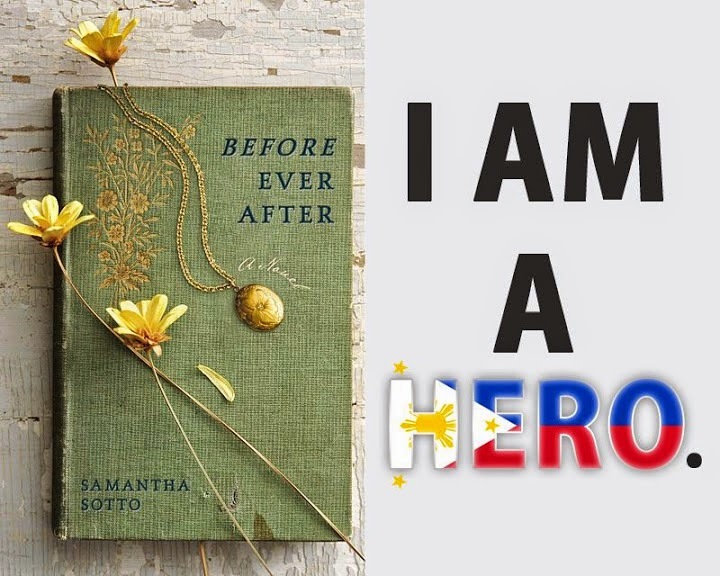 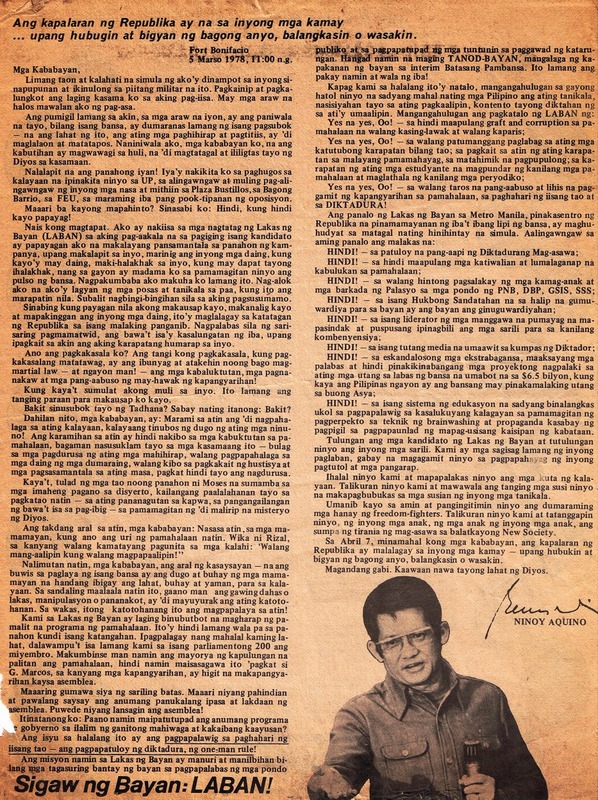 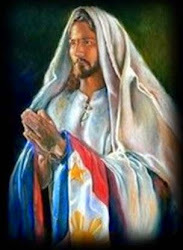 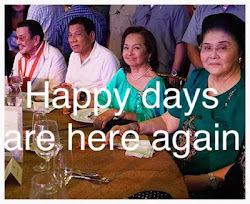 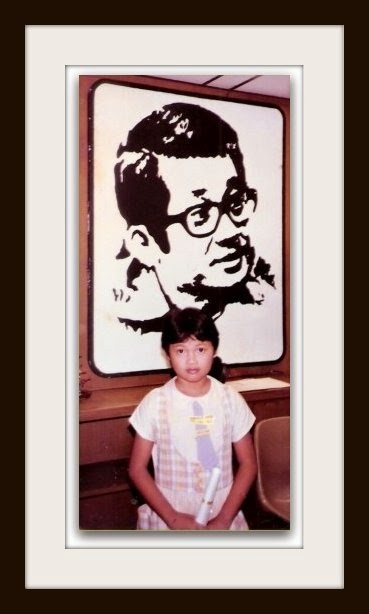 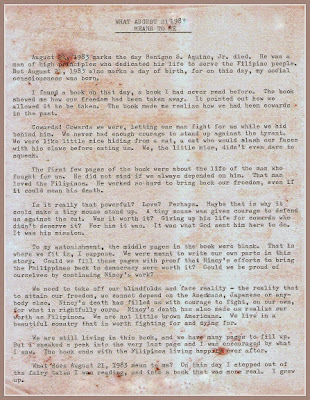 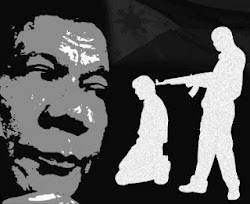 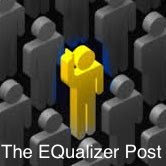 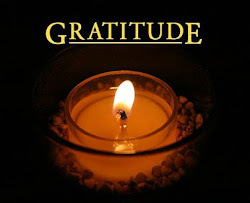 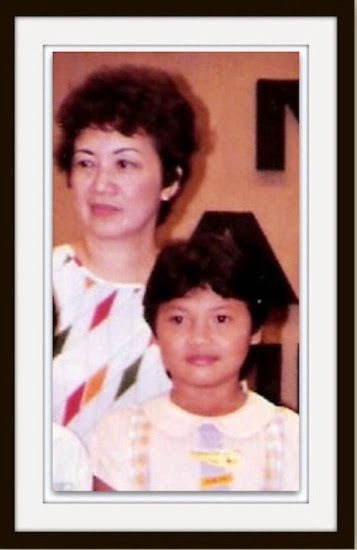 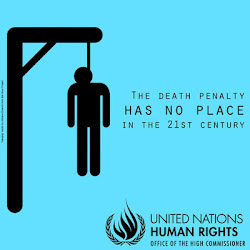 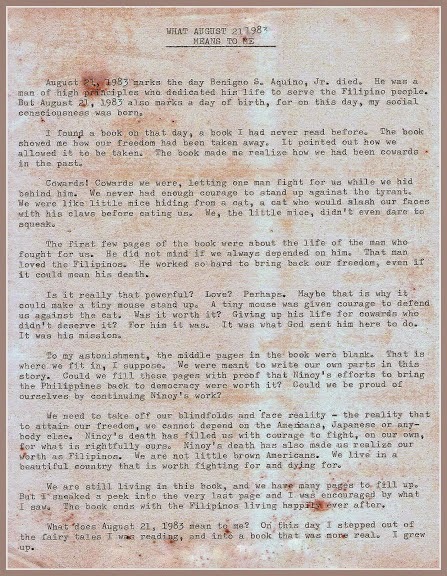 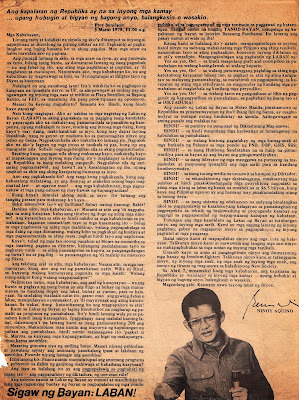 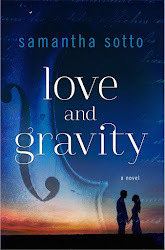 The EQualizer Post: Samantha Sotto("Before Ever After" author): How Ninoy became her champion. 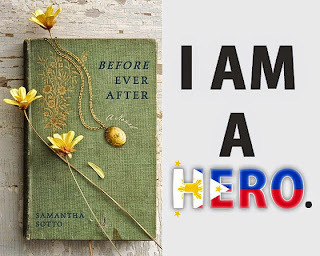 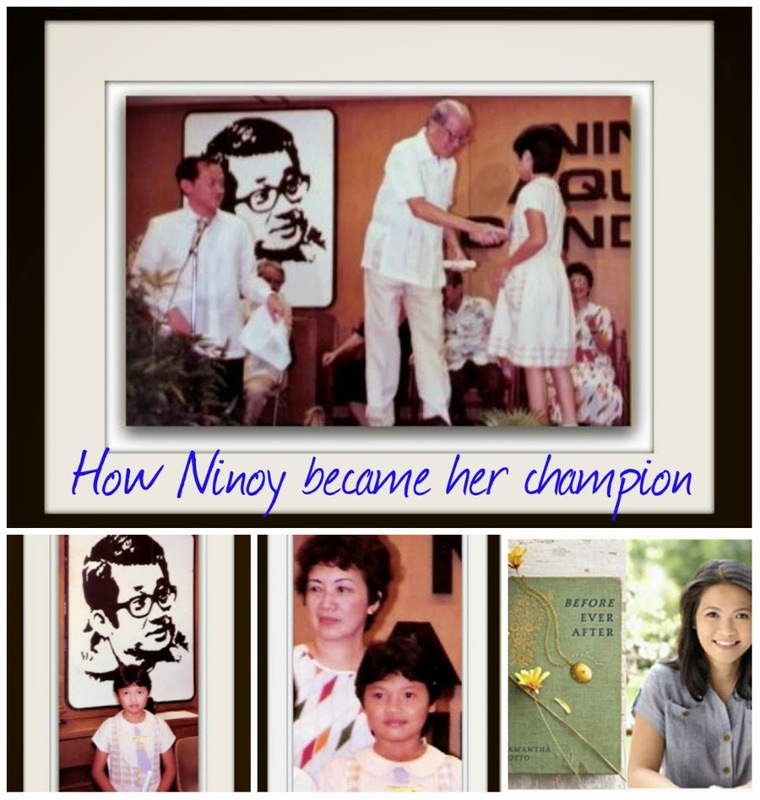 Samantha Sotto("Before Ever After" author): How Ninoy became her champion. 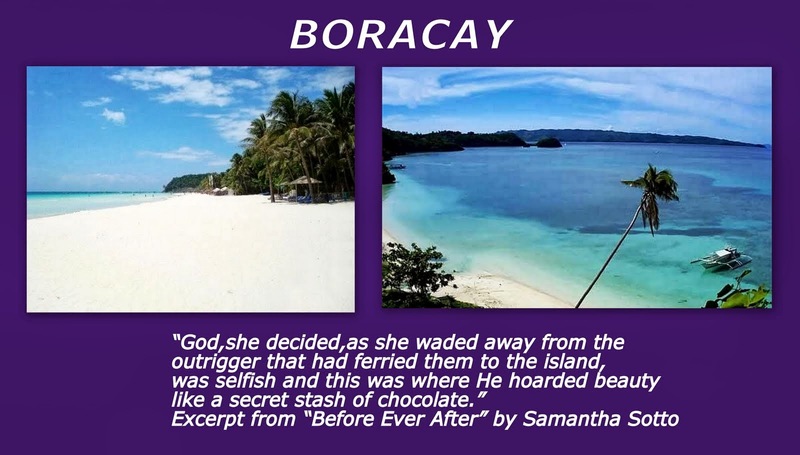 An international best-selling novel by Filipino author Samantha Sotto is turning out to be a strong tourism pitch for Boracay island.